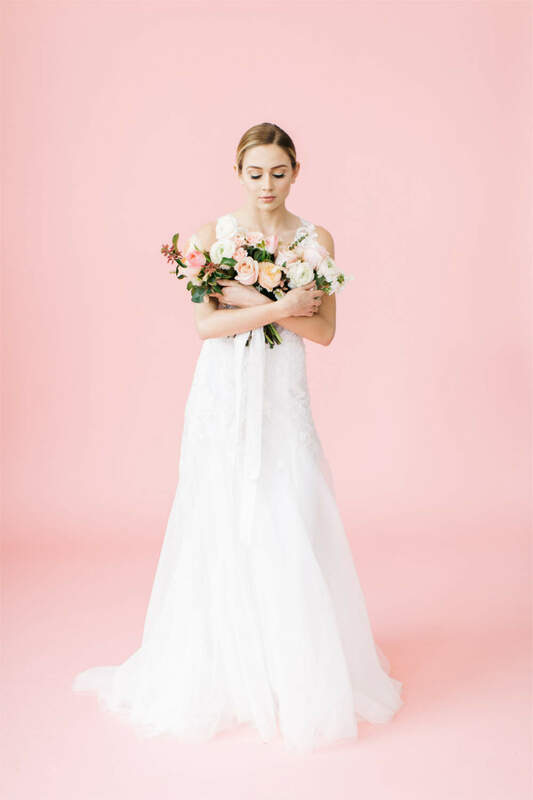 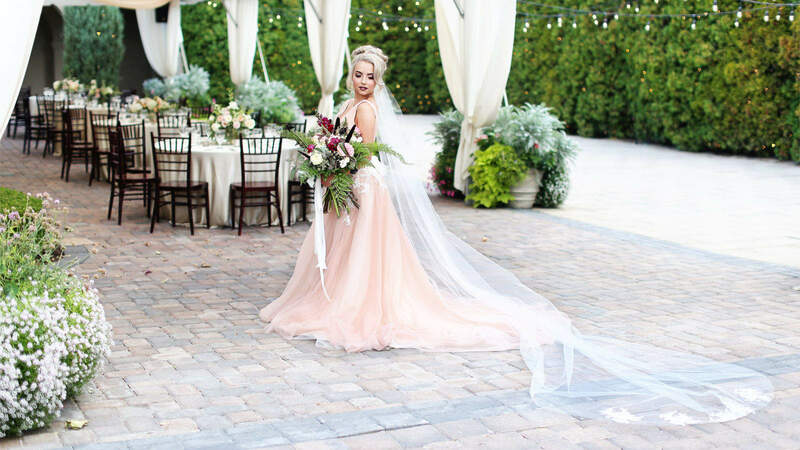 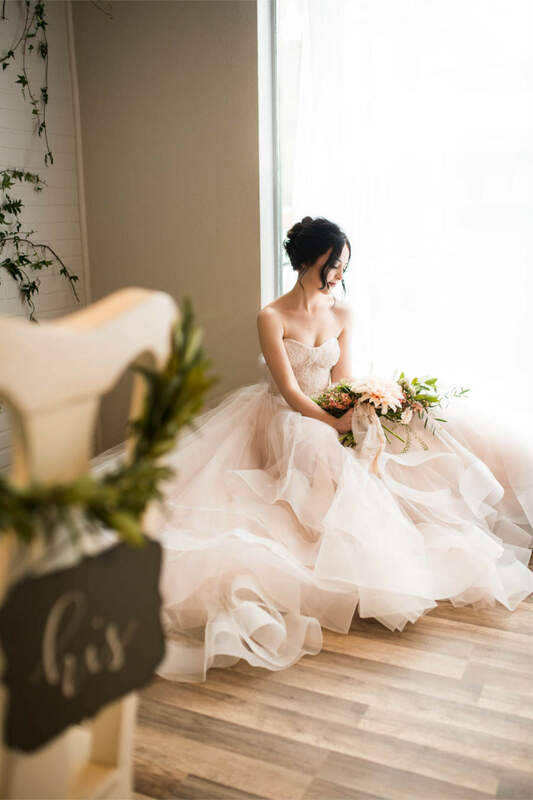 Bitsy Bridal is the designer bridal boutique located in Salt Lake City, Utah. 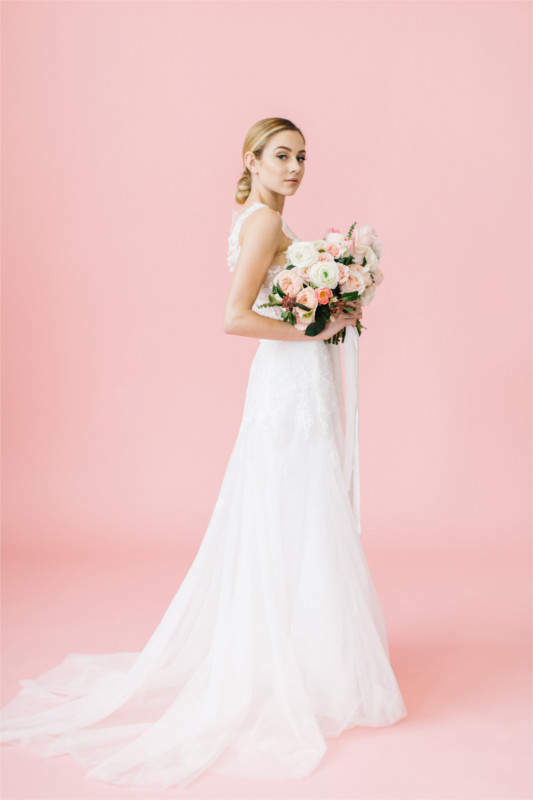 Our exclusive designers offer a beautiful array of classic silhouettes with chic, and modern details. 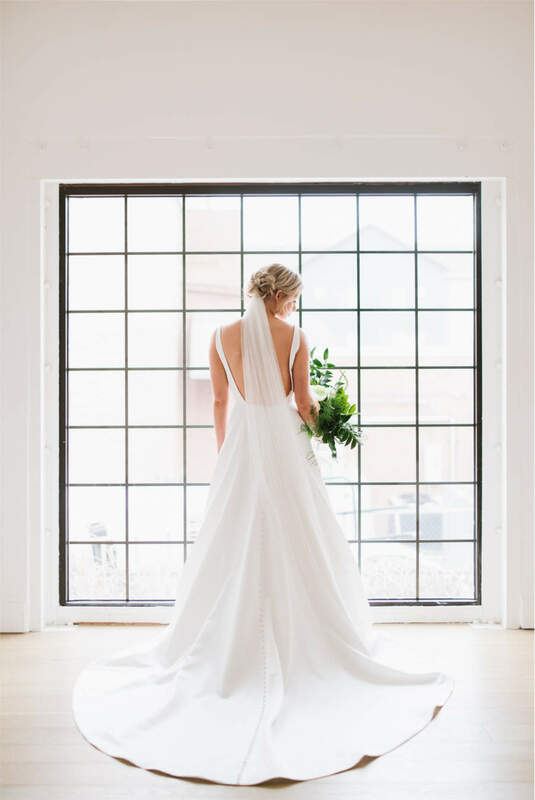 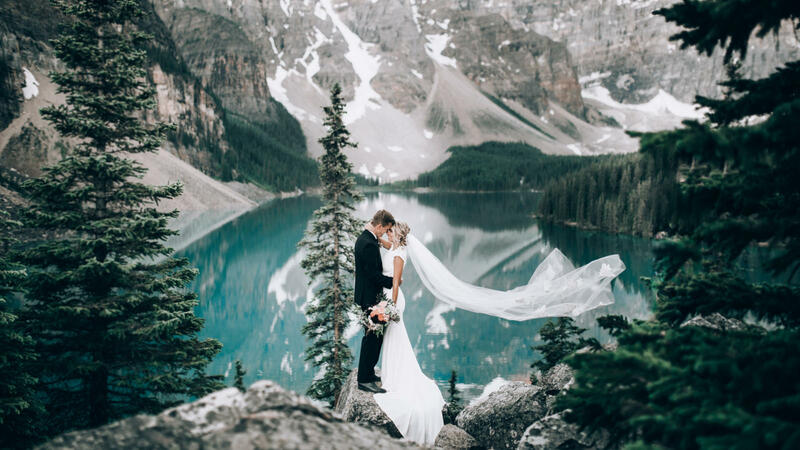 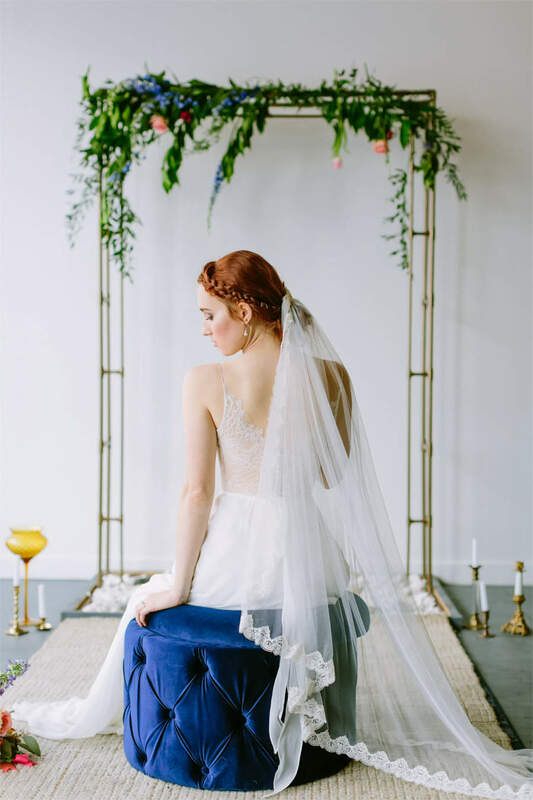 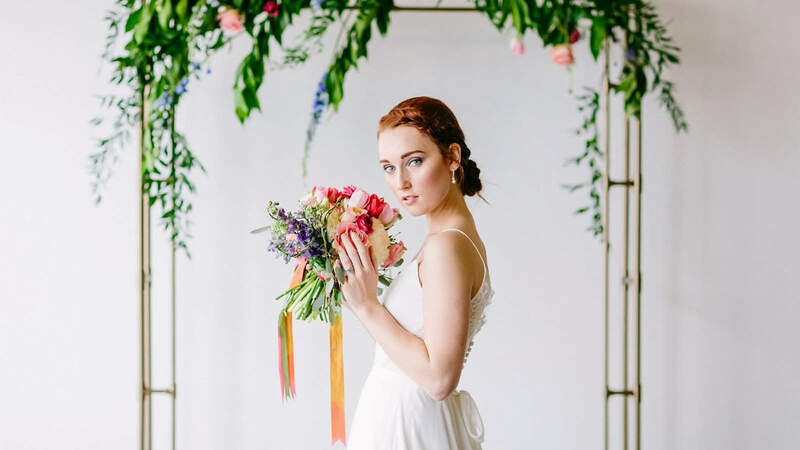 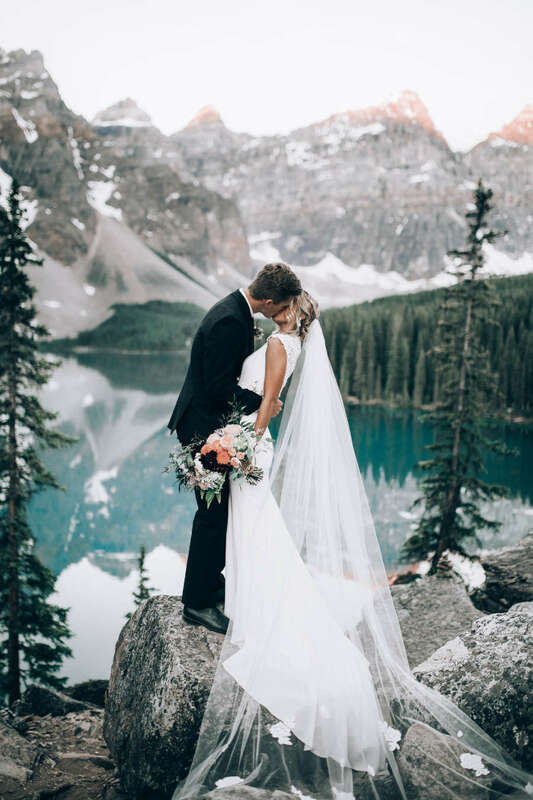 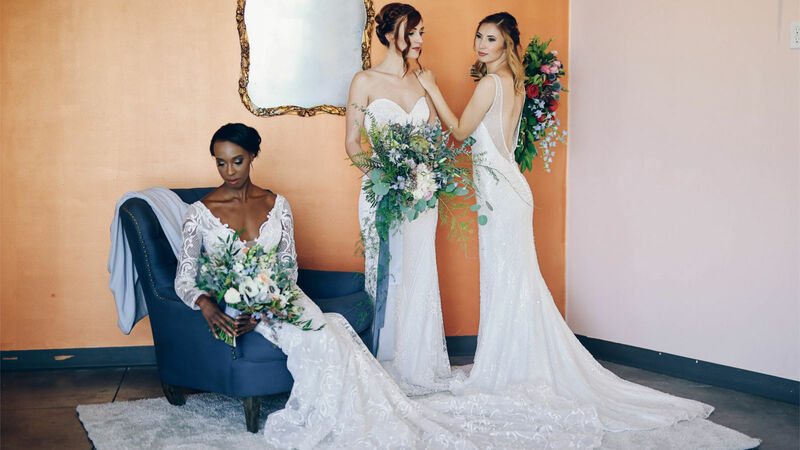 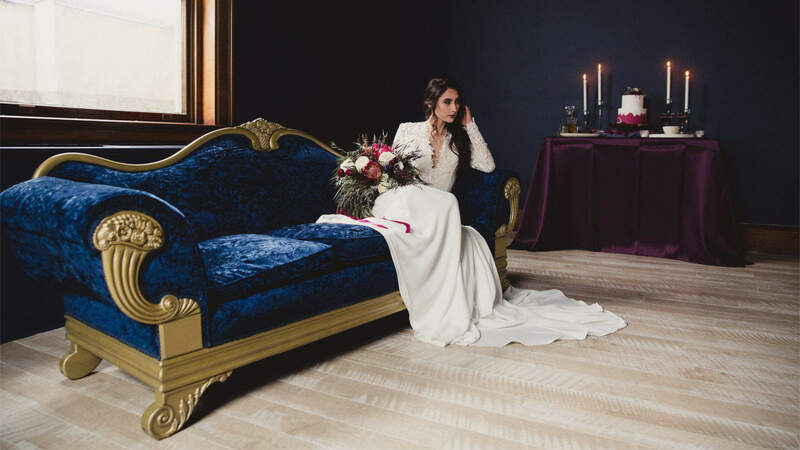 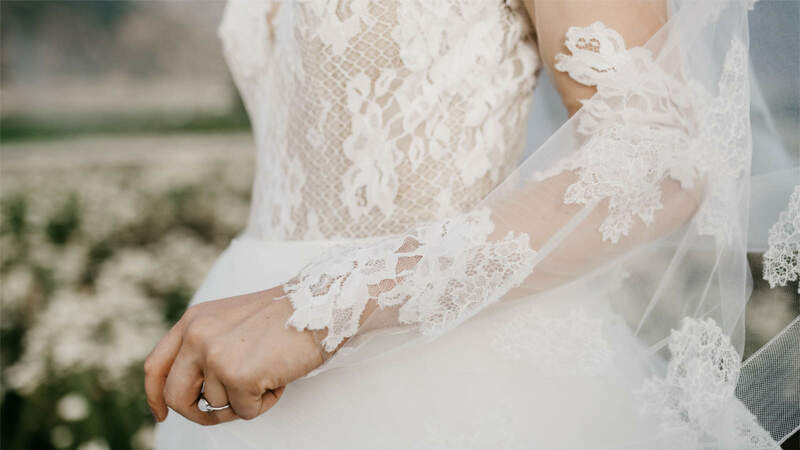 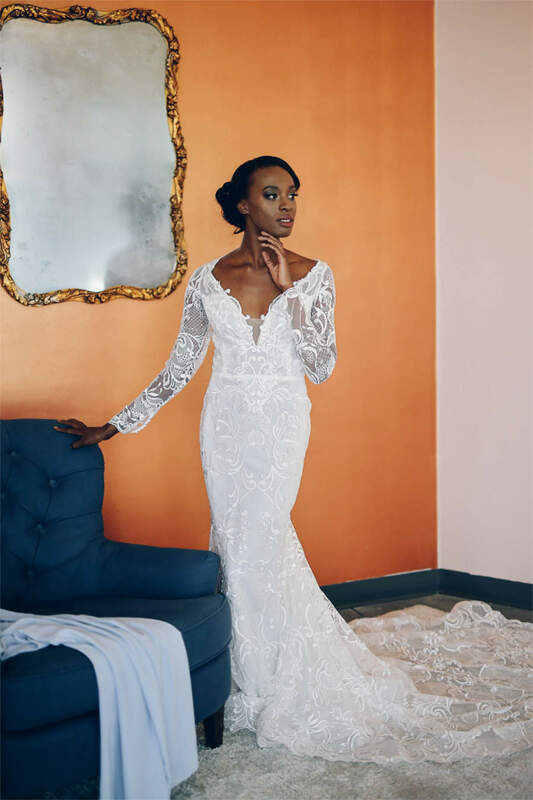 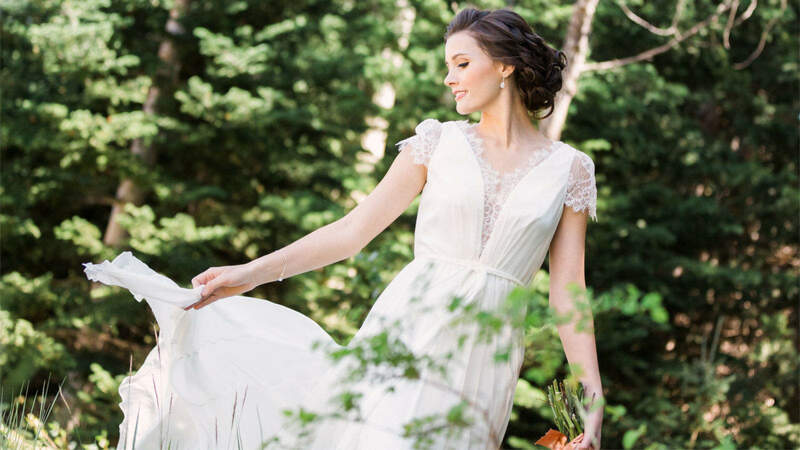 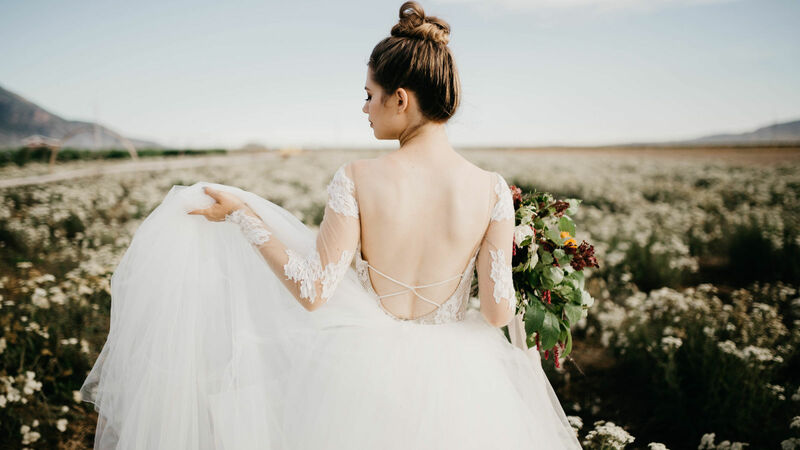 Bitsy Bridal is complete with an in-house alteration team that can transform every gown to Utah's modest wedding dress standards. 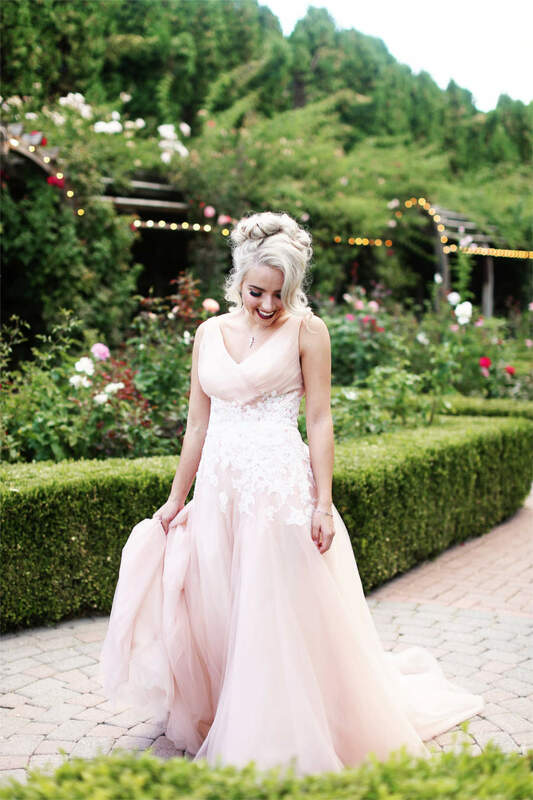 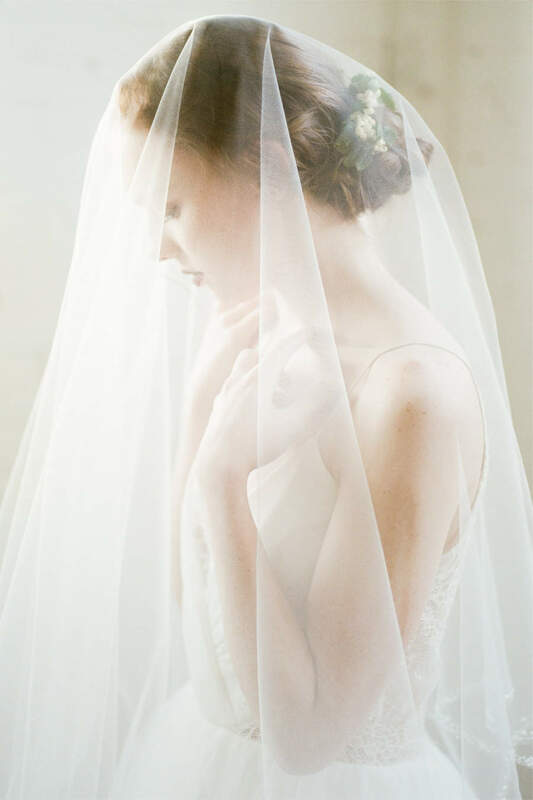 We are all about the bride and create the best wedding dress shopping experience in Utah. 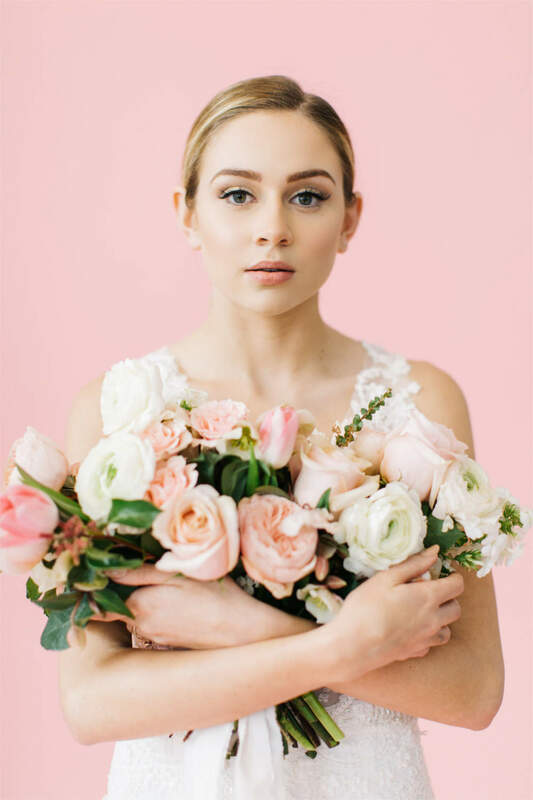 Call us, email, or schedule your appointment online.